The Universal Protocol Alliance, a coalition of blockchain organizations formed in August 2018, has announced its plans to launch a new stablecoin, the Universal Euro (UPEUR), this month. UPEUR is the latest stablecoin offered in the family of Universal tokens and stablecoins issued from the Universal Protocol Platform. This includes the Universal Dollar (UPUSD), a stablecoin pegged on a 1:1 ratio to the U.S. dollar, announced in October, and the Universal Bitcoin (UPBTC), an Ethereum-compatible Bitcoin. According to the official release, UPEUR is a Euro-pegged stablecoin that will be available directly on Uphold and participating exchanges will allow customers using CredEarn to earn interest on their stablecoin. It will also be accepted with crypto custodians and device providers such as BitGo and Ledger. To earn a return, users in eligible jurisdictions will be able to stake their UPEUR via the CredEarn application on Uphold. UPEUR provides a transparent and secure way for users to store their digital assets held on a 1:1 basis. “The Universal Euro offers access to a high rate of return and the same commitment to code quality, investor safeguards and transparency. 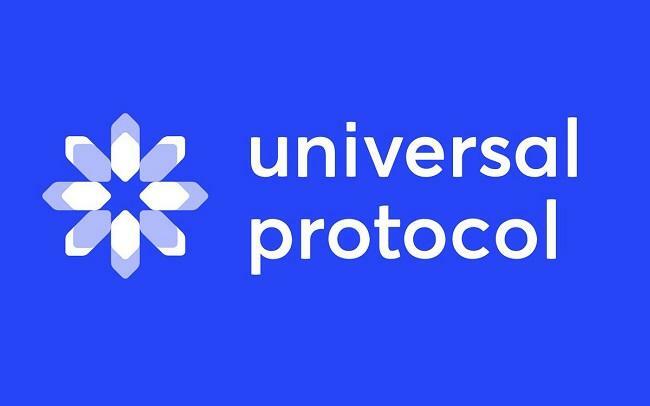 UPEUR is architected with institutional-level security in mind and designed to allow for quick, low-cost conversion of UPEUR to fiat currencies, UPUSD, UPBTC or other digital assets,” said Dan Schatt, Co-founder of the Universal Protocol Alliance and Cred. In August 2018, Uphold, Brave Software, Cred, Blockchain at Berkeley and FBG Capital, came together to launch the Universal Protocol Alliance to accelerate the adoption of blockchain and cryptocurrencies.